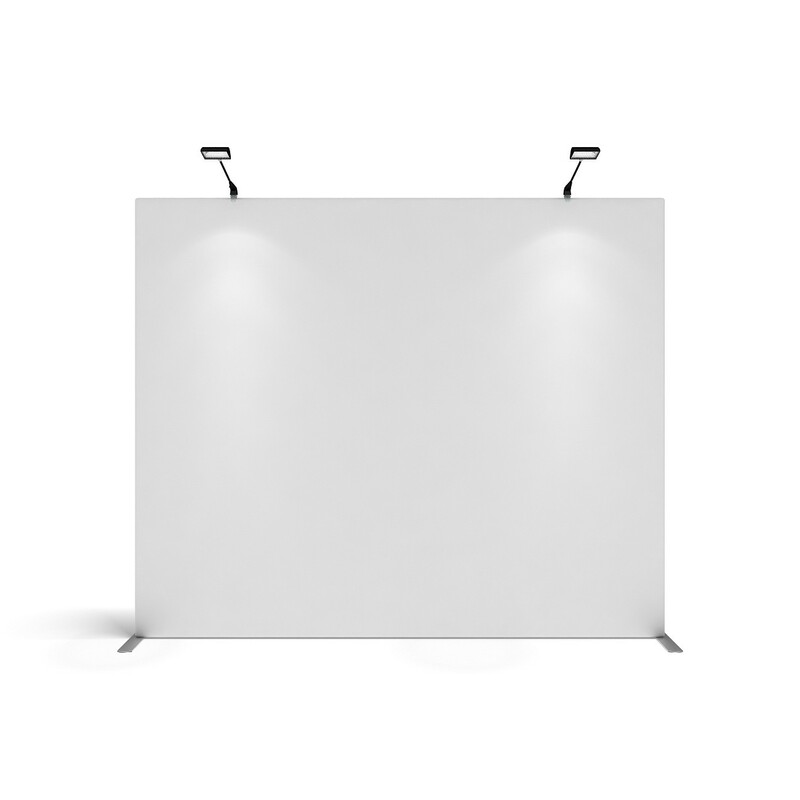 get a quote for straight display walls from one of our authorised resellers. 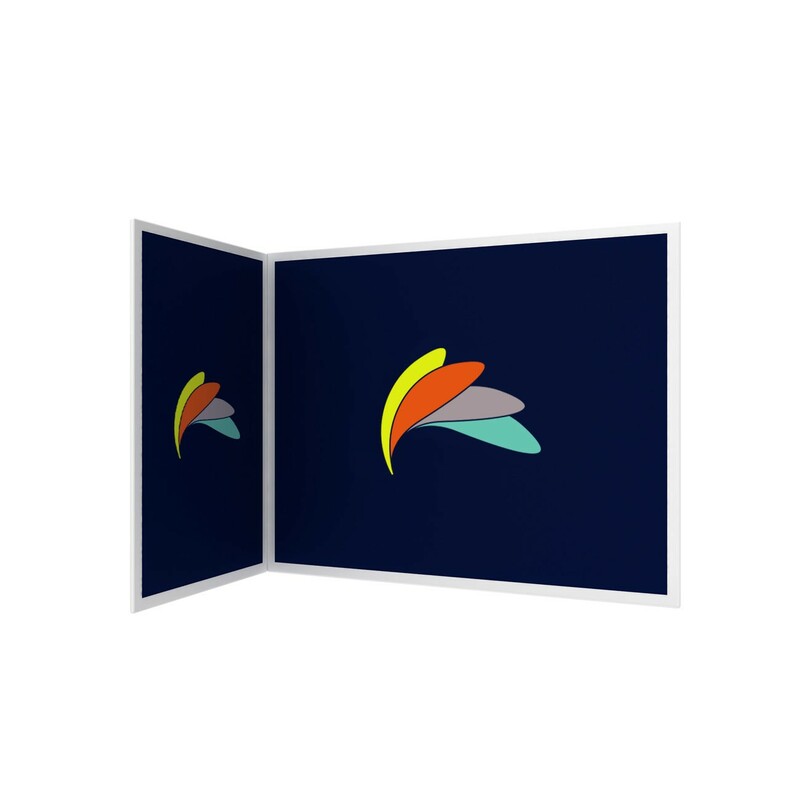 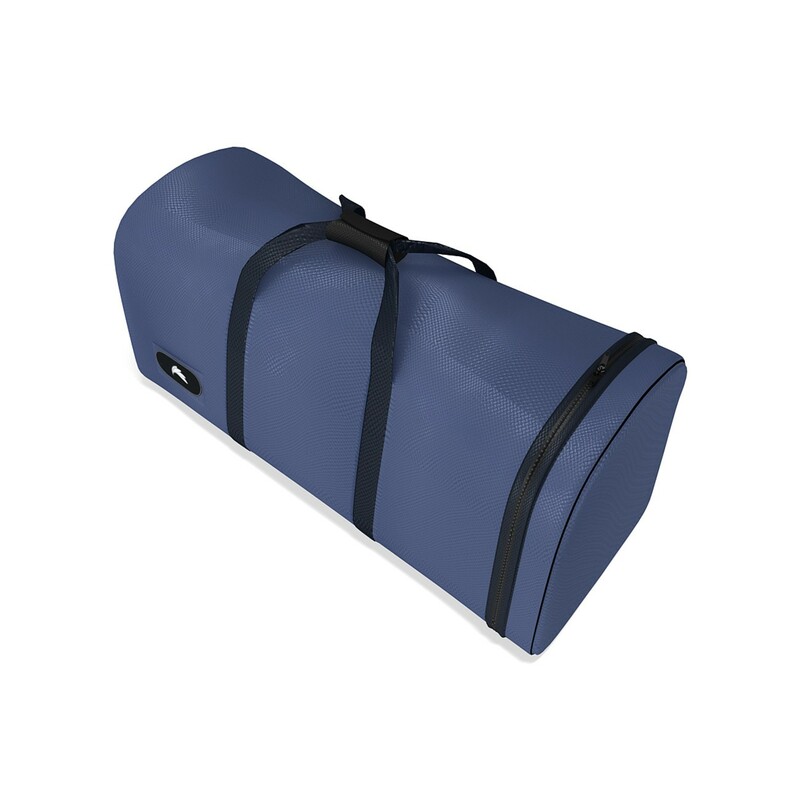 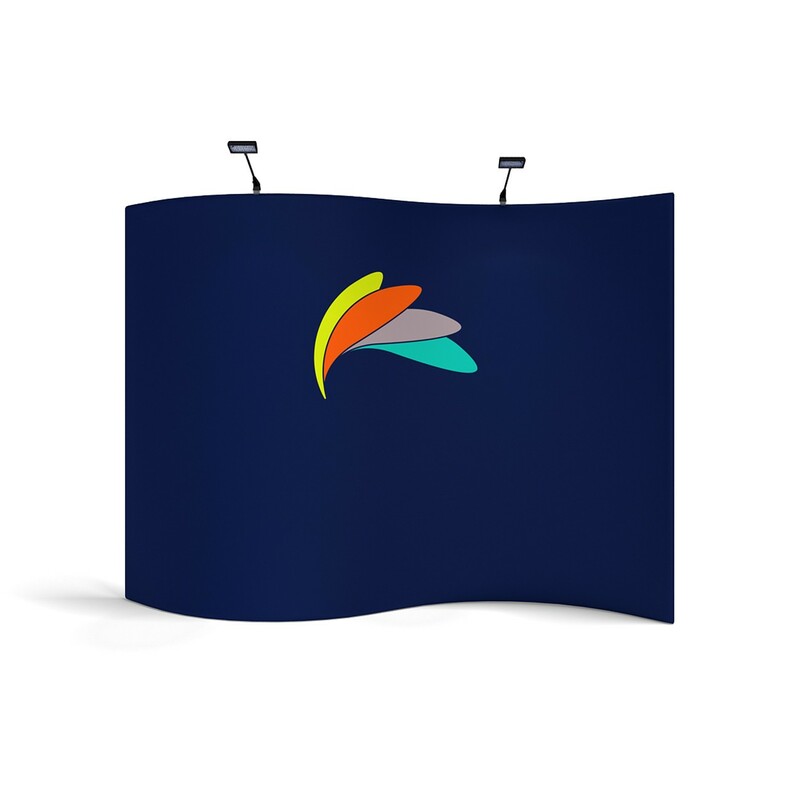 The dye-sublimated fabric graphic skins ensures your stand remain lightweight, easy to use and delivers the most space efficient stand possible, leaving maximum room for people and products. 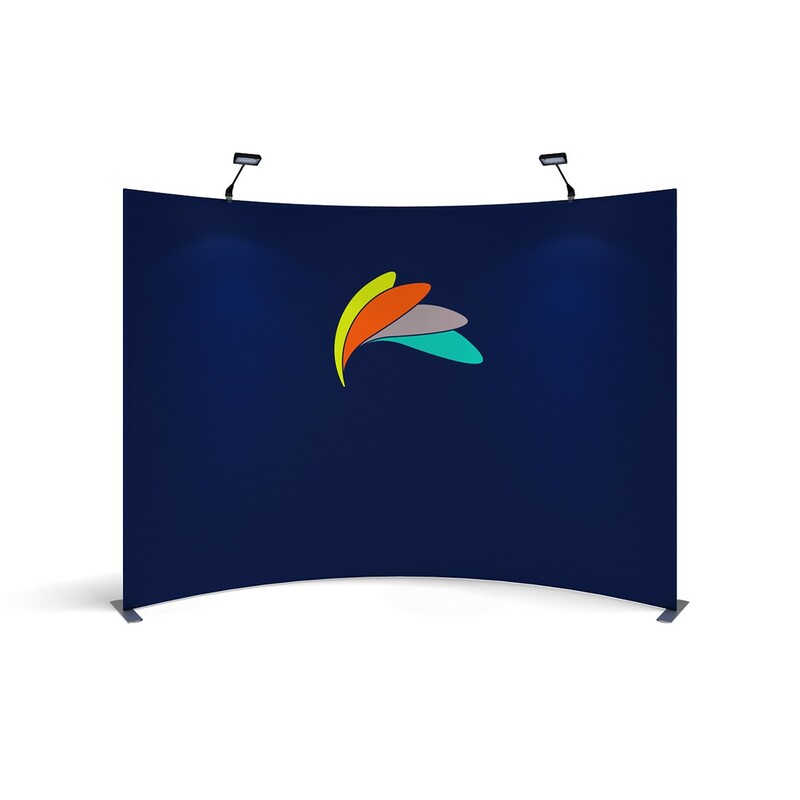 The fabric graphic can easily be changed to suit your target audience, and is washable. 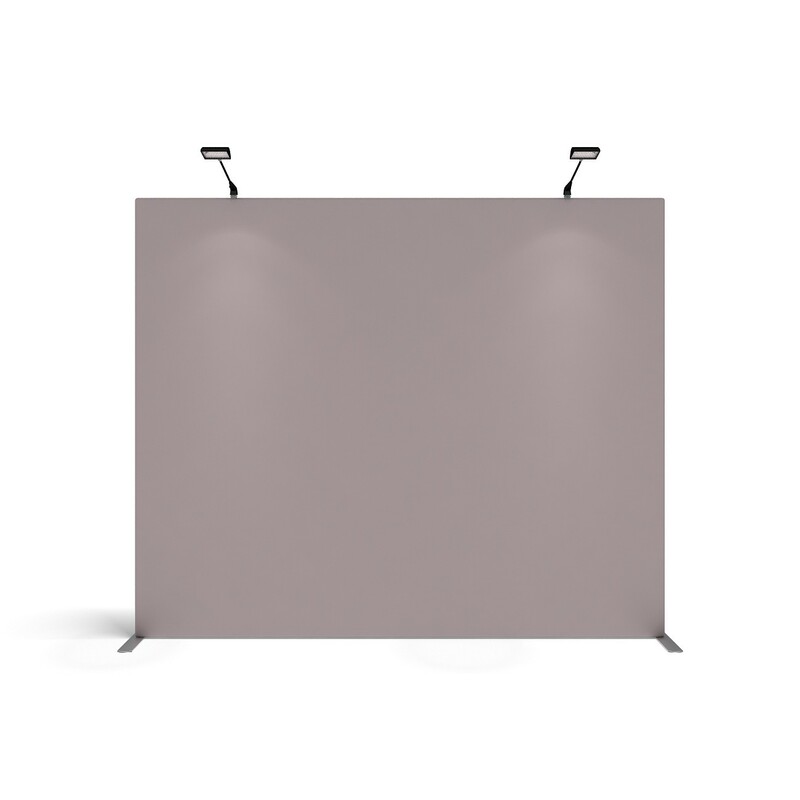 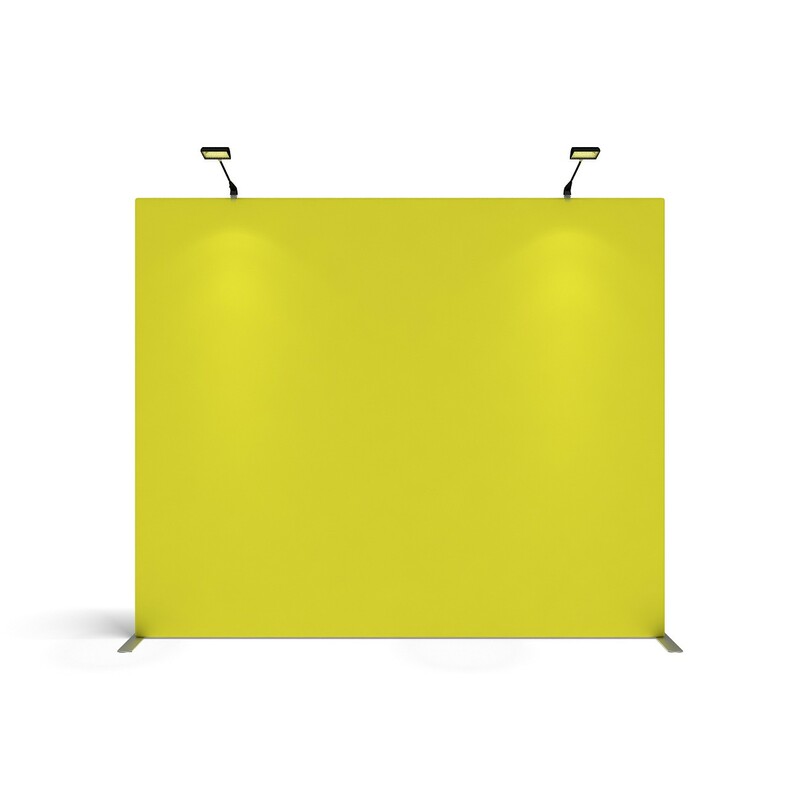 Considering your display requirements at your next tradeshow, exhibition, conference or similar, be sure you evaluate the options the straight display wall can offer your brand when integrated with the other parts of the TubeLoc fabric tension exhibition system.